Employee Owned, OfficeNet provideds quality products and services to area businesses, schools, government agencies and local residents. Founded in 1954 in Fremont, Nebraska. 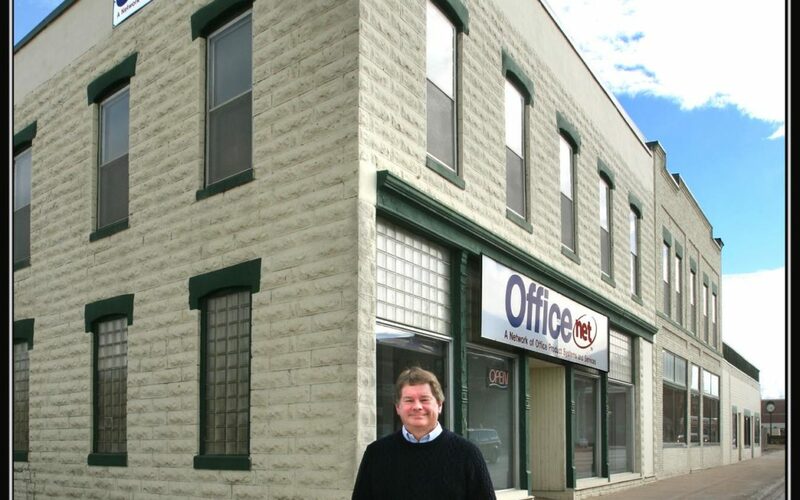 Say hey to Russ and the good people at OfficeNet right here in Historic Downtown Fremont.